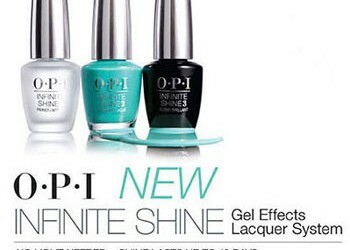 Fall in love with our new Infinite Shine Polish’s it has a gel-like shine that lasts up to 10 days! 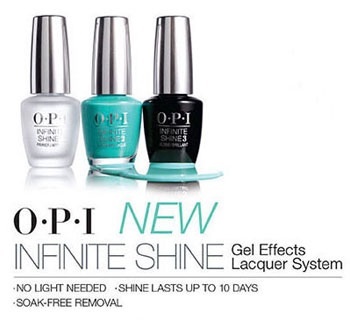 The Infinite Shine system is available now in salon. 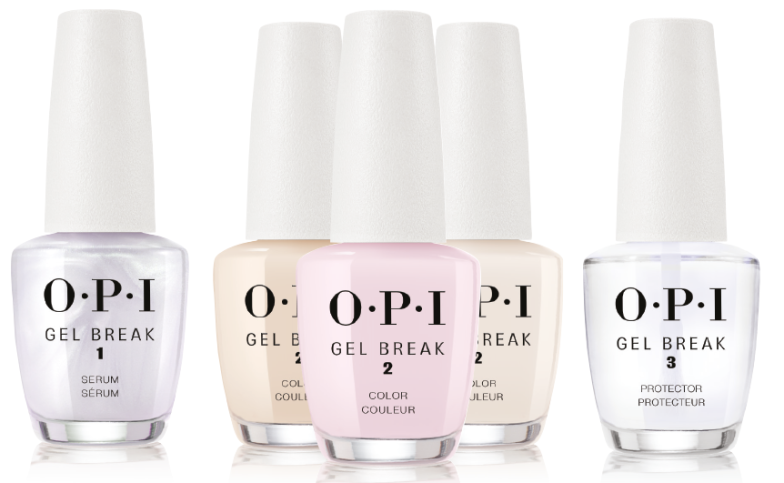 New clients..Receive £10 off when you book a full set of Gel nails! 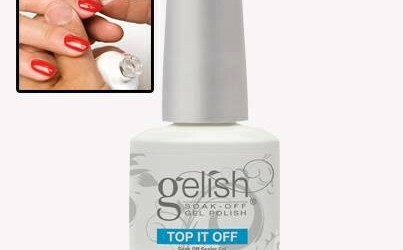 Existing clients..Recommend someone new and both receive 50% off your full set of Gel Nails! Take advantage this winter! 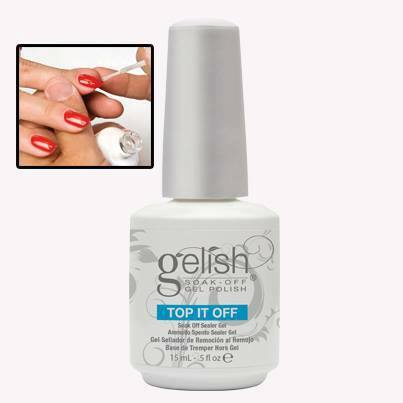 Gelish Top It Off creates a long-lasting beautiful shine for your Gelish manicure. Valentines is fast approaching…why not book in and pamper yourself for that special someone with a blow dry and express manicure for £30!